Though, there are a couple of ways to Base64 encode a String in Java e.g. by using Java 6's javax.xml.bind.DatatypeConverter#printBase64Binary(byte) or by using Apache Commons Codec's Base64.encodeBase64(byte[) and Base64.decodeBase64(byte)as shown here, or the infamous Sun's internal base64 encoder and decoder, sun.misc.BASE64Encoder().encode() and sun.misc.BASE64Decoder().decode(), there was no standard way in JDK API itself. That was one of the few missing item (another one is about joining string) which is addressed in Java 8. The JDK 8 API contains a Base64 class in java.util package which supports both encoding and decoding text in Base64. You can use Base64.Encoder to encode a byte array or String and Base64.Decoder to decode a base64 encoded byte array or String in Java 8. The JDK 8 API also provides different types of Base64 encoder e.g. basic, URL and MIME to support different needs. 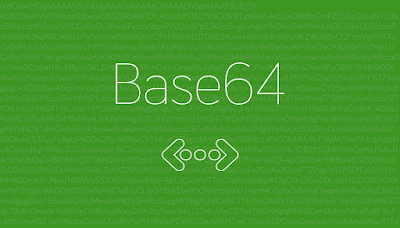 I'll tell you what is the difference between Basic, URL and MIME Base64 encoder and why you need in this article, but before that let's revise what is base64 encoding itself? The Base64 Encoding is an encoding scheme which uses 64 printable characters (A-Za-z0-9+/) to replace each character in original String in an algorithmic way so that it can be decoded later. The process which converts original String to something else is known as encoding and the reverse process to convert an encoded String to original content is known as decoding. You can further read, Code: The Hidden Language of Computer Hardware and Software to learn more about the history of text encoding, it explains Morse code, Brail, and several others including ASCII. 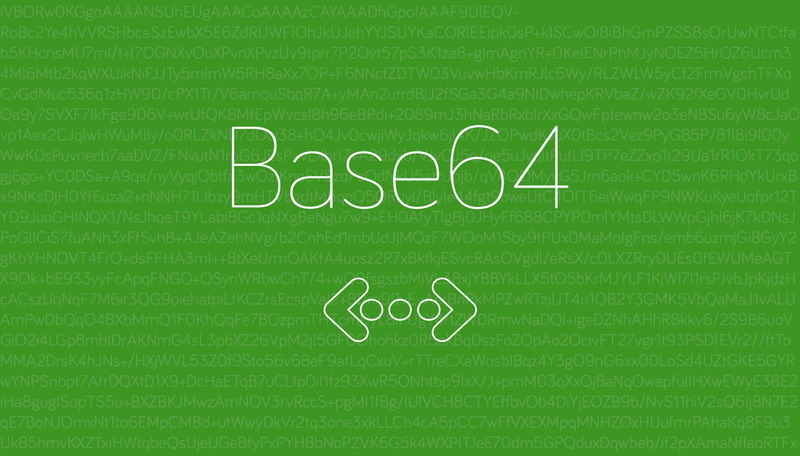 The base64 is one of the oldest encoding scheme, which prevents misuse of data by encoding into ASCII format. Even though there are more advanced encoding and encryption schemes available e.g. MD5 or RSH-SHA, Base64 is the best for simple encoding needs. The reason for that is the character used in Basic encoding is not URL safe or filename e.g. it uses "\" as one of the encoding character, which is a valid character in URL and PATH. The URL base64 encoder instead uses - and _ (minus and underscore) to encode a String, which can then be safely attached to a URL. You can use the Base64.getUrlEncoder() method to retrieve a URL base encoder in Java 8. Similarly, The MIME encoder generates a Base64 encoded String using the basic alphabets (A-Za-Z0-9) but in an MIME-friendly format: each line of the output is no longer than 76 characters and ends with a carriage return followed by a linefeed (\r\n), which is not the case with Basic base64 encoding. You can use the Base64.getMimeEncoder() method to retrieve a MIME Base64 encoder. See Java SE 8 for Really Impatient by Cay S. Horstmann to learn more about basic and MIME base64 encoding in Java 8. In order to decode just reverse the process, get the Decoder, pass the encoded String, receive the byte array and convert it to String using new String(byte) constructor, make sure you use the same character encoding. If you want to send base64 encoded6 String as part of URL or use it inside system file path, you should use this encoder. It uses - and _ (minus and underline) instead of + and / to encode text to base64. The result is a URL safe String. The steps are same as previous, except that this time you need to call the Base64.getUrlEncoder() method to retrieve the URL encoder. You can see that in URL encoder, forward slash(/) is replaced with _ (underscore). Now for decoding, you can just follow the steps given in the previous example using getUrlDecoder() method. See Java SE8 for Programmers (3rd Edition) by Deitel and Deitel for more examples on base64 encoding and decoding in Java 8.
give maximum rebate to Student"
You can see in Base64 encoded text, each line is 70 characters long because we have used the MIME Base64 encoder. 1) Use Apache Commons' Codec's Base64.encodeBase64() and Base64.decodeBase64() prior to Java 6 for encoding a String in base64 and decoding. 3) The difference between Basic and URL Base64 encoder is that later is URL safe. It uses - and _ instead of / and + to encode String which can be used in URL safely. If you know forward slash (/) has a different meaning in URL. 5) In Java 6, you can use also use JAXB's DatatypeConverter for encoding a String into base64 in Java e.g. by using method printBase64Binary(byte) of javax.xml.bind.DatatypeConverter class. 6) Make sure you use the same type of Base64 decoder e.g. Basic, URL or MIME which you have used while encoding. Using a different type of encoder will result in error or incorrect output. String text = "Best Credit Card for Student is something which give maximum rebate to Student"
That's all about how to encode and decode a String in base64 in Java 6 and 8. 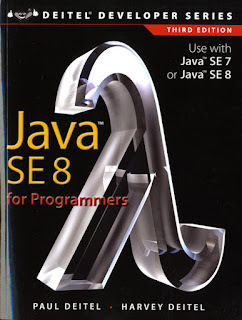 We have discussed several options for Base64 encoding depending upon the Java version you are running, though the standard way is to use the JDK 8 Base64 class from Java 8 onward. It is also more feature rich and provides Basic, URL and MIME Base64 encoder and decoder. It's also faster than Sun and Apache's encoder for most of the input. In Java 6, you can also use JAXB's DatatypeConverter for base64 encoding.